Emma built a successful career in retail management but the unsociable working hours were not giving her the balance that she really wanted for her family. Emma wanted an opportunity to contribute to her community and make a difference and now runs her own award-winning Creation Station franchise. Ranked as number fifteen in the top 100 UK franchises, The Creation Station inspires imaginations and nurtures creativity though toddler, kids and adults classes, parties and events. 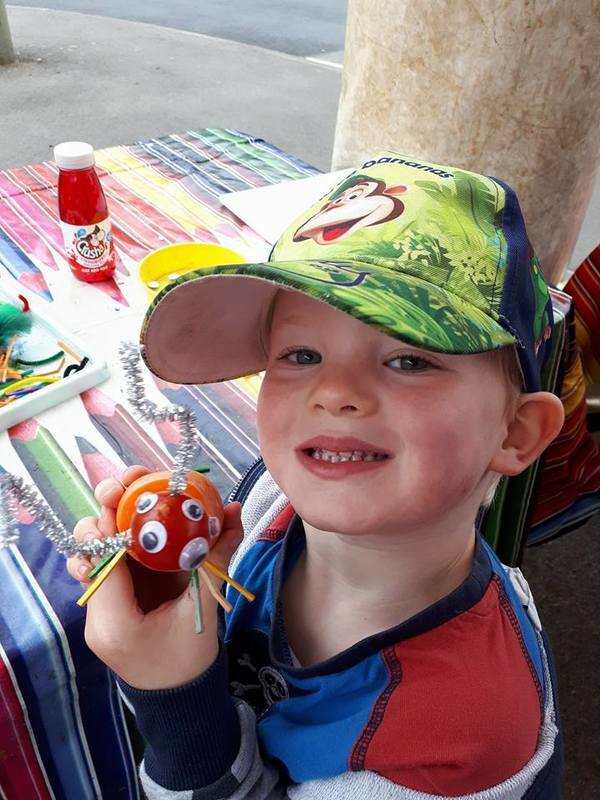 Emma now runs award-winning, fun, creative and educational art and craft classes, intergenerational workshops, care home activities, kids birthday party entertainment and events in the Thame and Aylesbury West area near Oxfordshire. Emma is most definitely THE person to speak to for keeping your little ones and yourself creative and entertained! "My career in retail was not sustainable with my idea of family life. I had always considered teaching as an option as I really enjoy working with children. It's wonderful to now have control of my work life - it has also enabled me to become more of part of my community than I could ever have imagined possible and this is really rewarding." What attracted you to The Creation Station? "My management career gave me quite a diverse range of skills. Investing in a tried and tested business model seemed much less scary and I was so very glad of the expert guidance and the wide range of materials and support that is provided by the whole Creation Station support system. With this in place I can concentrate on delivering excellent services, growing my business and making a positive difference." "My intergenerational sessions are fairly unique to my area - I am often approached to help develop and run these workshops. I really love being able to make people, whatever their age, feel welcome and valued. 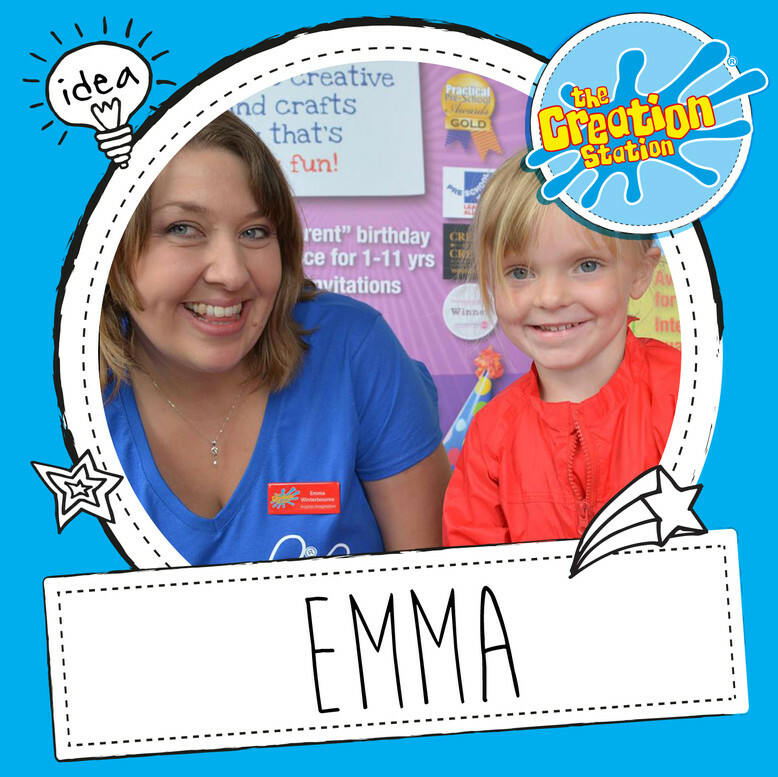 If you'd love to come along to one of Emma's awesome pre-school classes in Aylesbury or you are looking for some event entertainment in Oxfordshire or a fun birthday party entertainer, you can find out more at The Creation Station Thame & Aylesbury West.